'Ultra Future House Vol 2' is second in the series of this popular sample pack. This time bringing you even more production value. Inspired by artist such as Oliver Heldens, Don Diablo, Jauz and others. Inside the product you will find NI Massive presets, MIDI files, melody loops, drum loops, one shots including kicks, claps, snares, percussion, cymbals and FX. Also included are a selection of creative vocal phrases and more bonus samples. 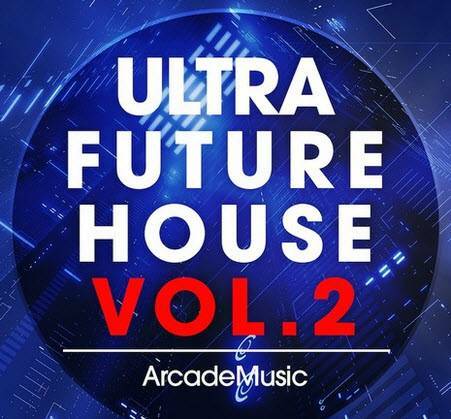 Everything you need to get started on the next Future House hit is right here. The presets contained in this pack require NI Massive 1.3.0 or higher.